Consumers want most of their purchases to be fast and inexpensive. Companies must either try to meet those needs, or they have to build a strong case for the value consumers receive when exchanging hard-earned cash for products and services. Amazon has been an undisputed king in this game, providing both low prices, and free two-day shipping for customers who have an Amazon Prime membership. Amazon has maintained its $79/year annual fee since it launched the service nine years ago. However, the company increased the annual fee by 25 percent, to $99 beginning April 17. The company handled the price increase strategically. A few months ago it leaked the impending increase, but analysts thought the price would increase by $40, not the final $20. Amazon also sent emails to its members explaining that the price increase was necessitated by rising fuel and transportation costs, and it reinforced the value of Prime service by highlighting member access to more than 40,000 instant videos and Kindle lending library. P.S. 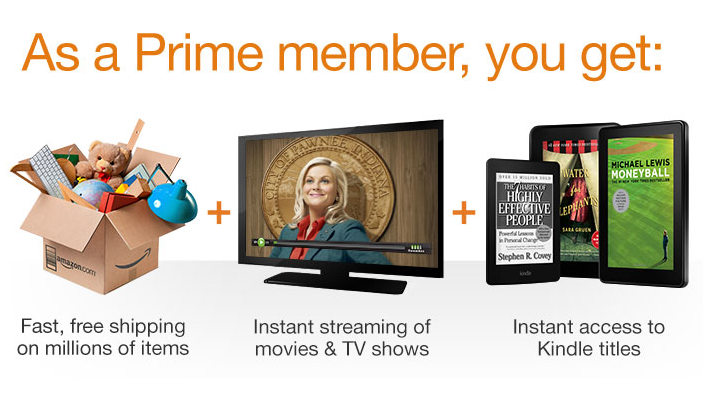 – Students can receive a 6-month free trial of Prime, and then purchase it at a reduced rate of $49/year. 1. Pricing is usually a complex topic. Discuss the six steps for pricing : determining objectives, estimating demand, determining cost/profit relationships, select price level, set list price, and make adjustments. 2. Discuss the various pricing models in class: demand-oriented, cost-oriented, profit-oriented, and competition-oriented. 4. For Amazon Prime, divide students into groups and have each group work on any/all of the six steps. 5. When setting the price level, assign each team a different model to use (demand-oriented, cost- oriented, etc.). 6 .Debrief the exercise. Compare the various pricing models and discuss advantages/disadvantages of each.